this brush set comes with purse-size brushes that will make it easier for you to travel anywhere you want with fresh makeup 24/7. Using high-quality bristles and long-lasting materials, these brushes come in handy whenever you’re on-the go. 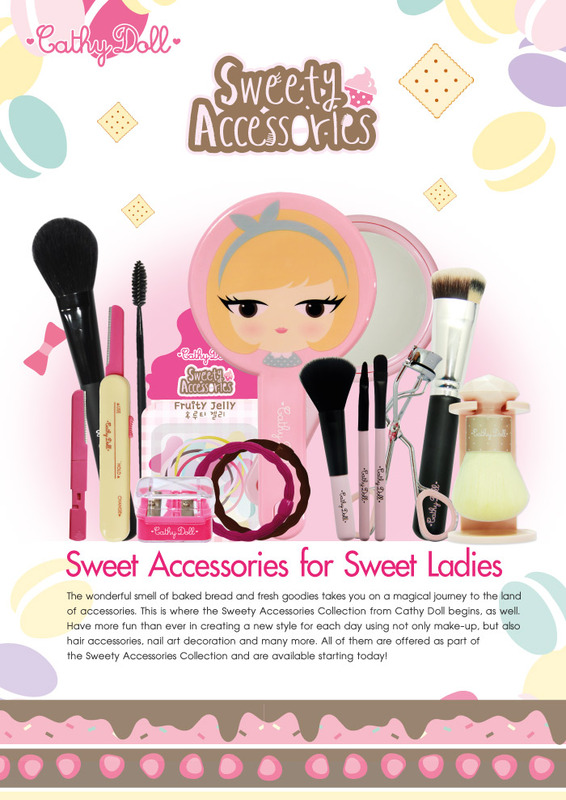 The Macaron Travel Makeup Brush Set consists of 1 blush-on brush, 1 lip brush and 1 eye brush. Why not turn all your trips into journeys to Wonderland as the dolly female lead instead?